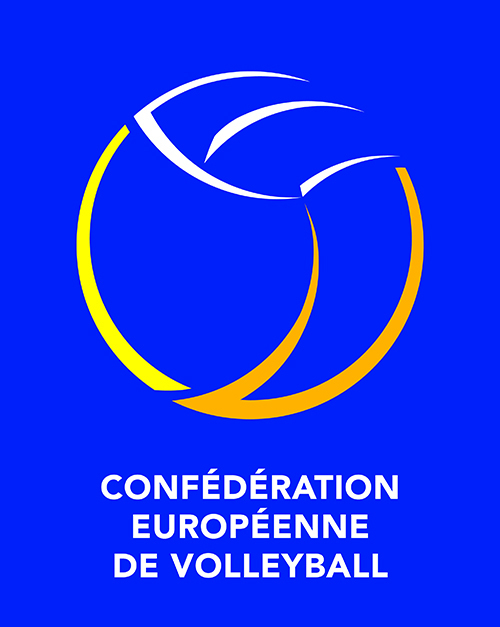 The European Volleyball Confederation (CEV) is the continental governing body for the sport of Volleyball and Beach Volleyball in Europe. Its headquarters are located in Luxembourg City, Luxembourg. CEV is responsible for governing 56 National Volleyball Federations throughout Europe and is recognised by the Fédération Internationale de Volleyball (FIVB). The CEV has the authority and responsibility for organising all European competitions in Volleyball and Beach Volleyball. Its mission is to encourage the development and growth of Volleyball and Beach Volleyball in all its forms.